Office Dynamics International has announced the keynote presenters for its administrative professionals conference, the 21st Annual Conference for Administrative Excellence, to be held September 30 – October 3, 2014 in Las Vegas, Nevada. The exciting lineup of speakers includes Joan Burge, Lucy Brazier, Julie Perrine, and Vital Germaine. 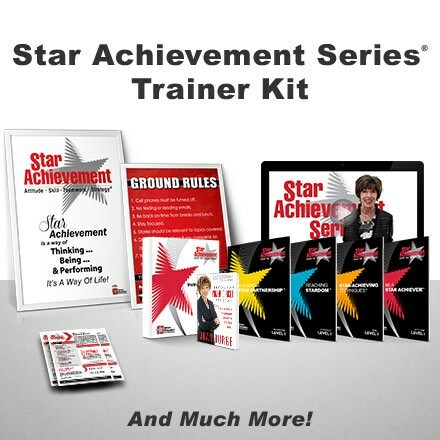 Are you ready to attend an assistant conference that will impact your career and your life? Office Dynamics International, the global leader in training and certification of administrative professionals, is pleased to announce its groundbreaking lineup of featured speakers for the 21st Annual Conference for Administrative Excellence, America’s top rated administrative assistant conference taking place September 30 – October 3, 2014 at the Red Rock Resort in Las Vegas, NV. This executive assistant conference, a Joan Burge Event of Distinction hosted by Office Dynamics International, will be an unprecedented gathering of the nation’s most influential and creative thought leaders in the administrative field, leaders who are best equipped to move the entire profession forward in 2014, the International Year of the Secretary and Assistant. 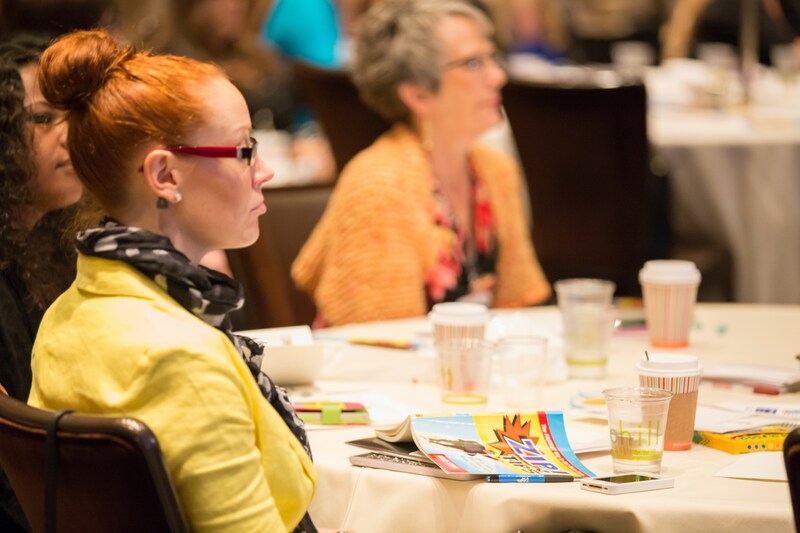 The conference agenda has been curated around the theme for the 2014 conference — Collaborate, Create & Connect: Expand Your Influence. Our administrative professionals conference is an unprecedented opportunity for the best of the best to advance their careers, as well as the entire industry. This premier executive assistant conference is focused on training and development of competencies administrative professionals need to add maximum value to their organizations through fifteen transformative plenary sessions and a number of concurrent breakout trainings. Office Dynamics International encourages all accomplished administrative professionals — whether they are an executive assistant, secretary, or administrative assistant — to register now to secure their spot at the administrative assistant conference. Since 1990, Office Dynamics International has been the global leader in the development of sophisticated executive assistant and administrative assistant training, certification and coaching. 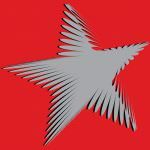 Office Dynamics’ expertise in the administrative training industry is unparalleled, and is complemented by a unique line of premier educational products that boost success for employers and enterprising administrative professionals, secretaries, and support staff. Office Dynamics’ quest to provide extraordinary career-changing educational programs has earned the respect of elite clients including Cisco Systems, The Boeing Company, Humana Inc., Procter & Gamble, Nationwide Insurance, Kindred Healthcare, and Chevron Corporation. Now in its 21st year, the Conference for Administrative Excellence — to be held September 30-October 3, 2014 in Las Vegas — is the flagship event of Office Dynamics International in support of its mission to advance the professional competencies of administrative assistants, executive assistants, secretaries and other administrative professionals. 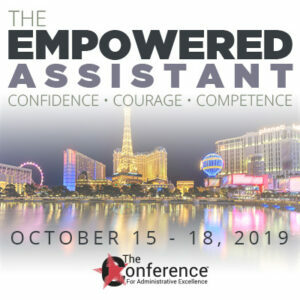 Through unique keynote speakers, transformative workshops, and breakthrough peer interaction, this administrative professionals conference is where top administrative assistants develop and accelerate their careers. The theme for the 2014 conference is Collaborate, Create & Connect: Expand Your Influence. Seating is limited; register now to secure your seat. Hi, when I click on register now, it doesn’t open a registration page.